This month’s Film Club showing is 'Dr Strangelove’ . 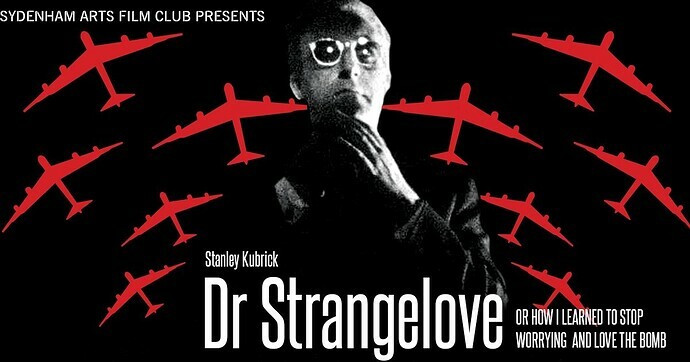 Directed by Stanley Kubrick and starring Peter Sellers this is an absolute classic which should be in your film knowledge repertoire! BOOK NOW to avoid disappointment!